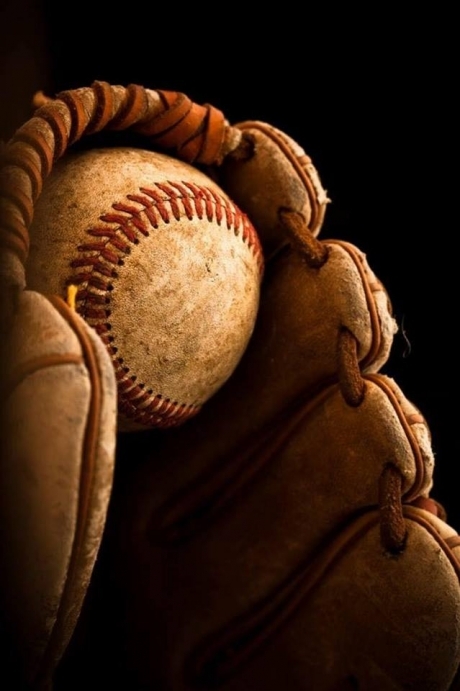 Nacogdoches Boys Youth Baseball Association offering sponsorship opportunities! Nacogdoches Boys Youth Baseball Association is preparing for another great year of Youth Baseball! Sponsors have helped make NBYBA one of the most popular and successful youth sports programs in this area. We need your support to keep the league strong for our players and community. Our association operates two main playing seasons each year (Spring and Fall), along with several tournaments throughout the year that draw teams from surrounding cities and counties. Non-profit youth sports leagues like NBYBA operate mainly through a great deal of community volunteerism, but there are obviously costs associated with running such programs. Registration fees are kept as low as possible and only cover a portion of the costs. The remaining costs are covered by donations from sponsors like you. Although our league maintains home operations at the City of Nacogdoches Baseball Park, NBYBA is responsible for much of the costs of field maintenance and upkeep for seven youth fields, multiple batting cages, and support buildings. NBYBA is going back to the past of youth baseball with sponsorship signs along the outfield fences of each field. 1) Single Sponsor: $750 – includes one sign. 2) Double Sponsor: $1400 – includes two signs. Sponsorships will be for two-year terms with an option to renew for an additional two years at a reduced amount. Sponsorship renewals for 2021-2022 will be Single Sponsor: $500, Double Sponsor: $900, and Triple Sponsor: $1300. Should a new sign be requested on renewal due to logo or wording change, the sponsorship will revert to new pricing. In addition to the sign sponsorship package, your company’s name will also appear as a league sponsor on the NBYBA website. On behalf of all our kids, families, and volunteers, the Nacogdoches Boys Youth Baseball Association Board of Directors would like to thank you for your support. We would be delighted if you are able to identify a sponsorship program that not only matches your budget, but your heart as well. Nacogdoches Boys Youth Baseball Association is a 501(c)3 non-profit organization. All donations are tax deductible. We will provide a form for you to use for tax purposes. If you are interested in 2019-2020 NBYBA sponsorships, please complete the information below and mail it to NBYBA at the address listed. Or feel free to contact us at nbybasponsor@gmail.com. You will be contacted about the design for your sponsorship sign.